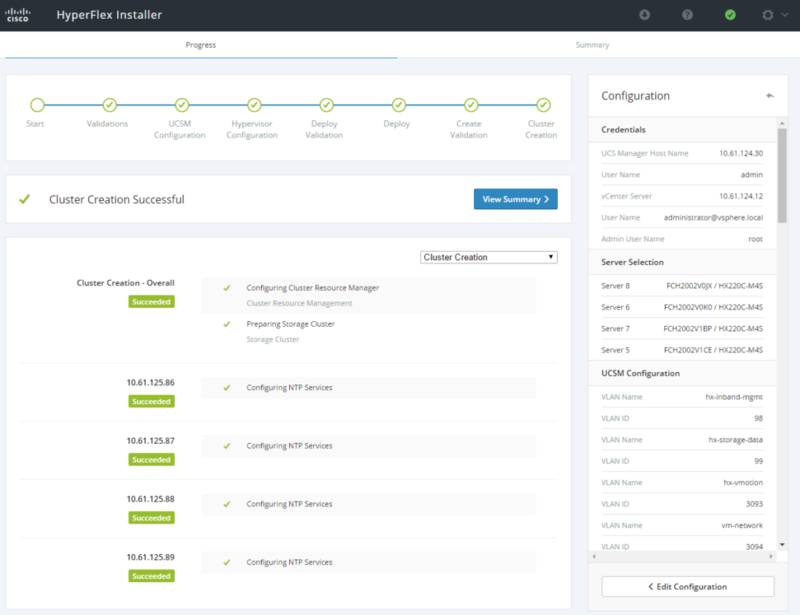 Cisco Hyperflex Hyper converged (HCI) solution is getting easier and easier ! The Fabric Interconnect and servers are already with the correct version of the needed software. In this case we will create a new cluster. 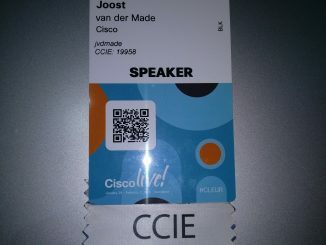 Now we have to give credentials at the installer. You can also create a json file with all the required information. Right now we just manually put everything in the right boxes.! 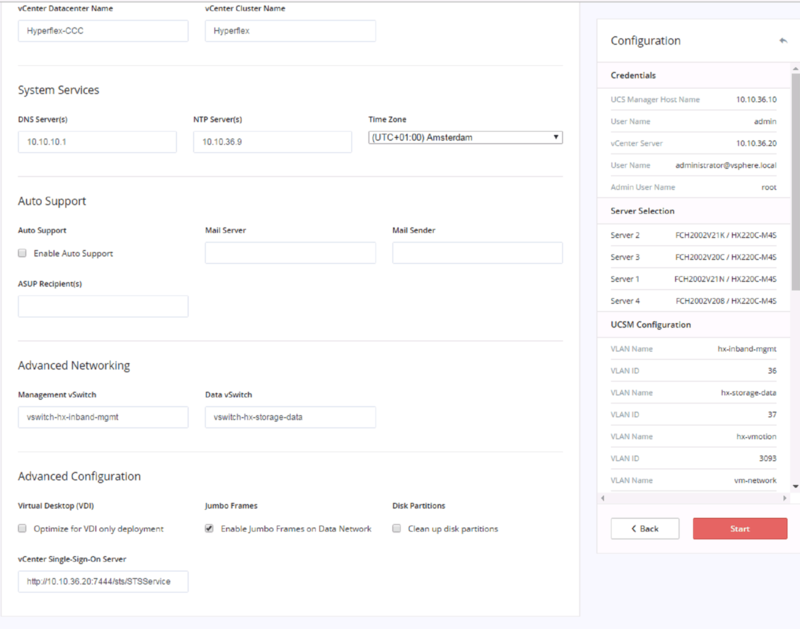 Before you start make sure you have all the information of the system like : IP Addresses, VLAN’s, credentials, vCenter, UCS Manager etc! 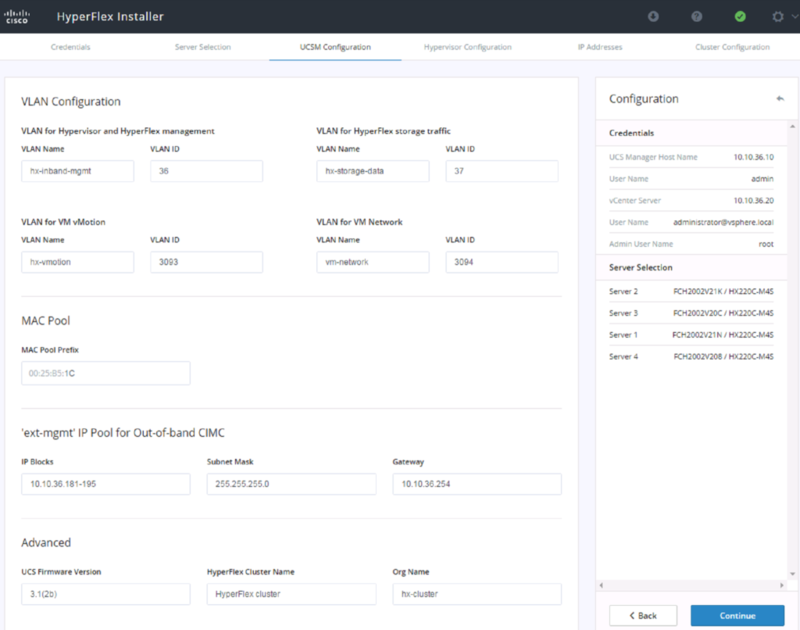 Now the installer is going to look if there are any Hyperflex servers not configured at the UCS Domain. 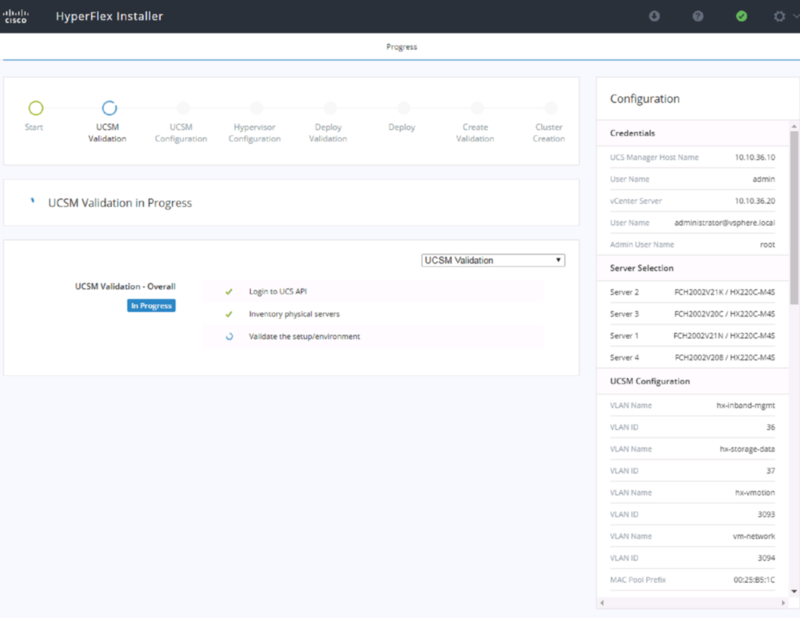 If you try to install Hyperflex on normal servers, the installer won’t see those servers ! It’s looking for the right PID! The configuration needs 4 vlans. 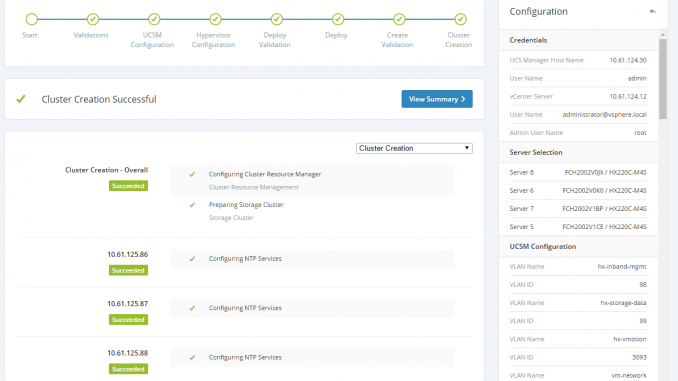 You can change the names of the VLAN’s AFTER the installation. Please don’t change them in advance ! On the servers there is ESXi pre-installed. 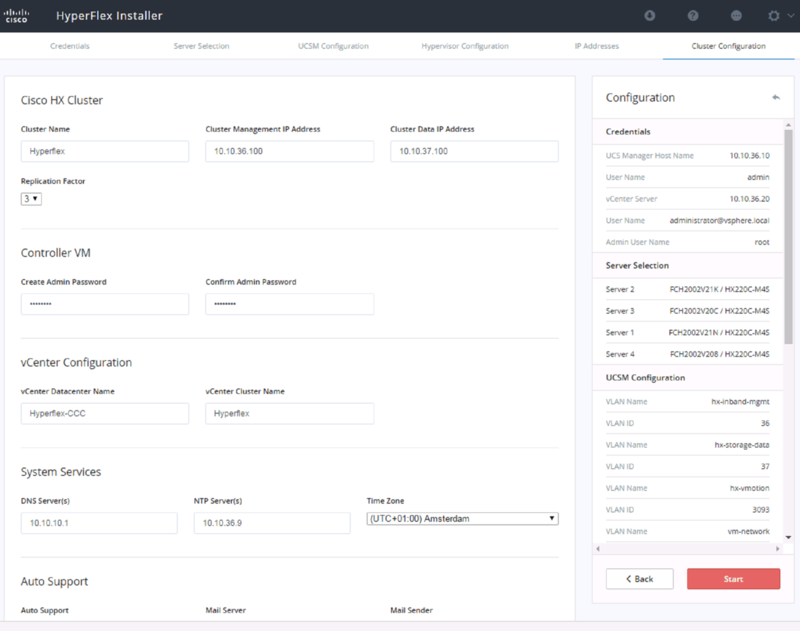 With the installer you can configure the IP Addresses, so you DON’T have to configure this on the vSphere console ! Yes, make sure you got enough ip addresses available ! It seems a lot, but it’s the same like any other competitor ! 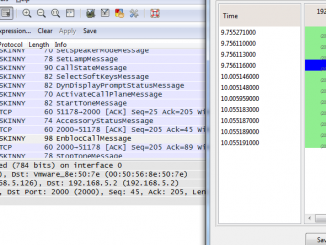 If you don’t have a NTP server in your network (I don’t know why…. 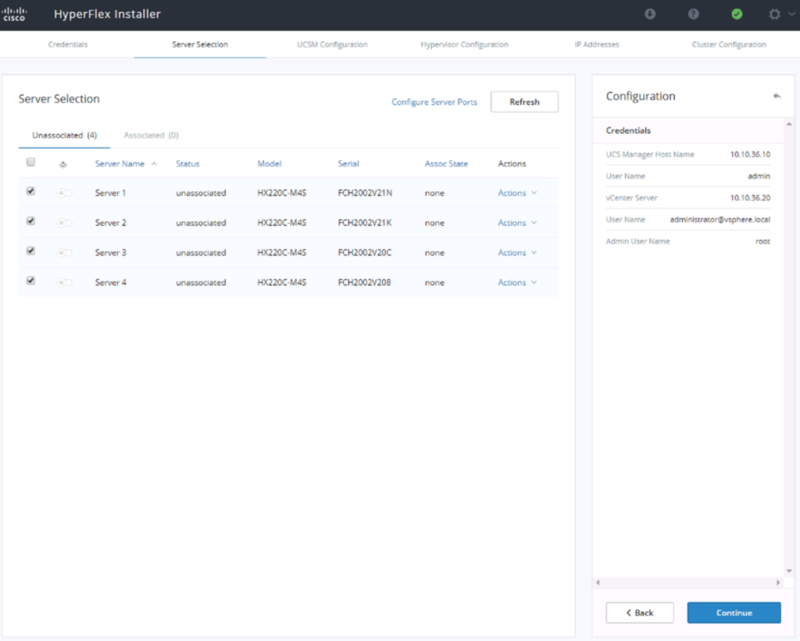 ), the Hyperflex installer is also a NTP server. Finally everything is in place and we can start the installation ! The installation is now running. After a little over 30 minutes you will see the following screen. 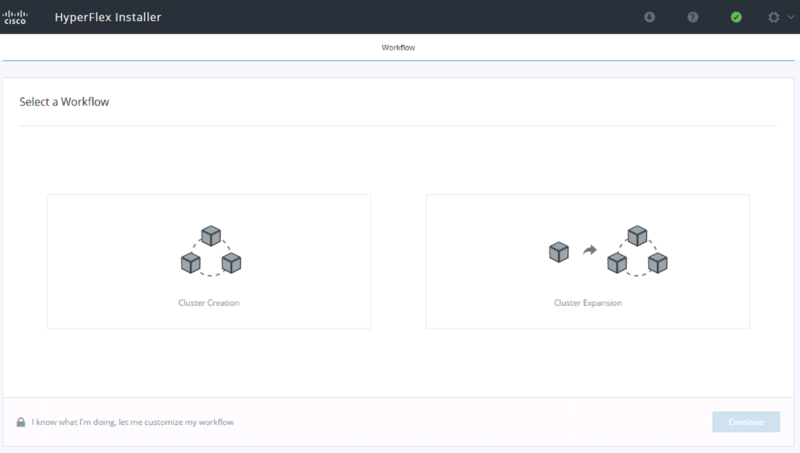 Everything, and I mean everything like Fabric Interconnects, servers, ESXi and vCenter are configured. 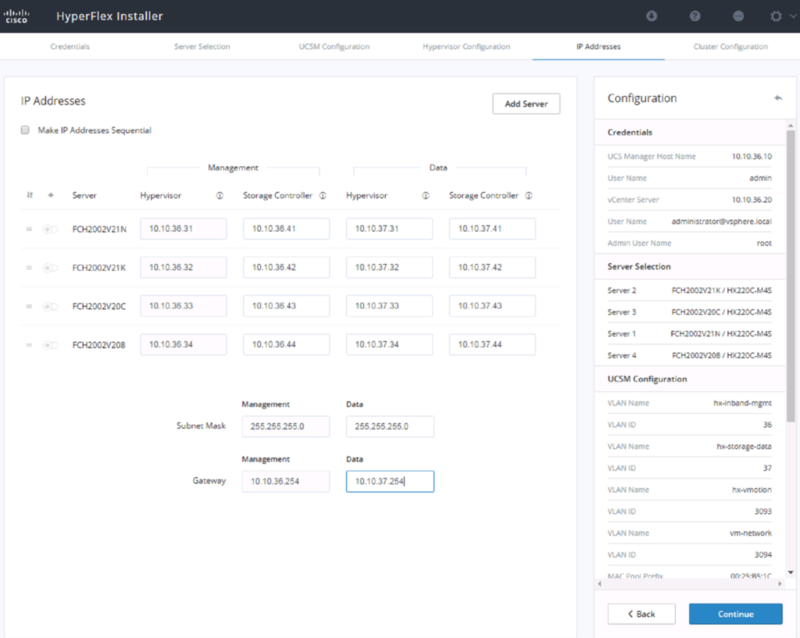 So easy is the installation of Hyperflex ! Hyperflex installation is successful ! Ready to verify the Hyperflexcluster. 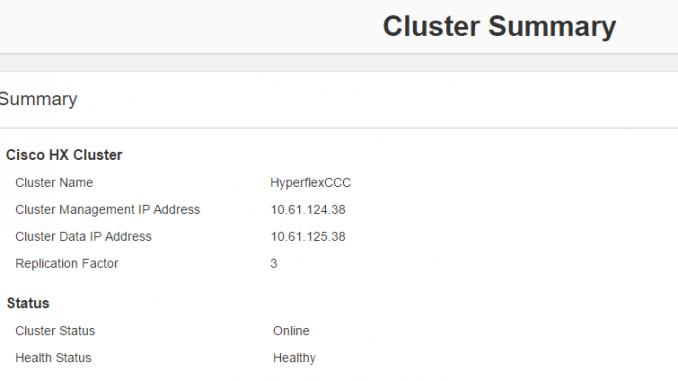 There are several ways to verify the health status of the hyperflex cluster. 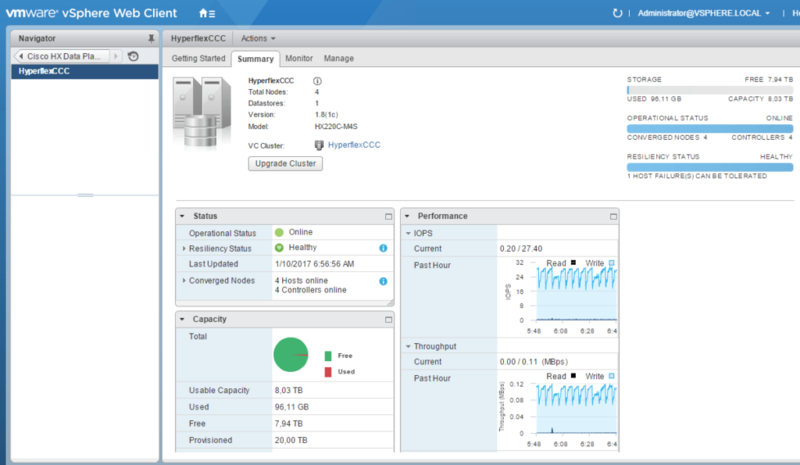 Open the Web Client of vSphere and go to the HX Data Platform. 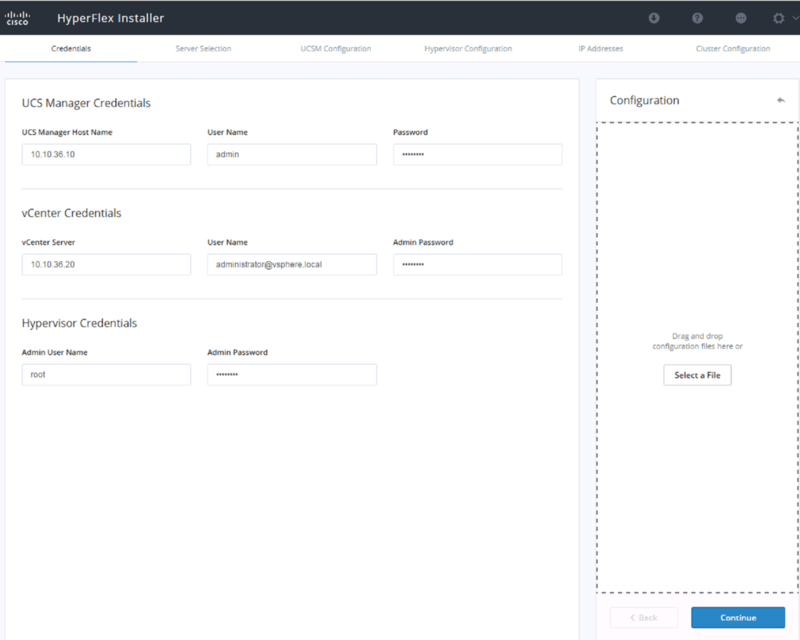 When you go to https://<HX Cluster ip address>/ui you will get the User Interface of Hyperflex. This page is still under Tech Preview, so there might still some minor details missing that could change in the future. 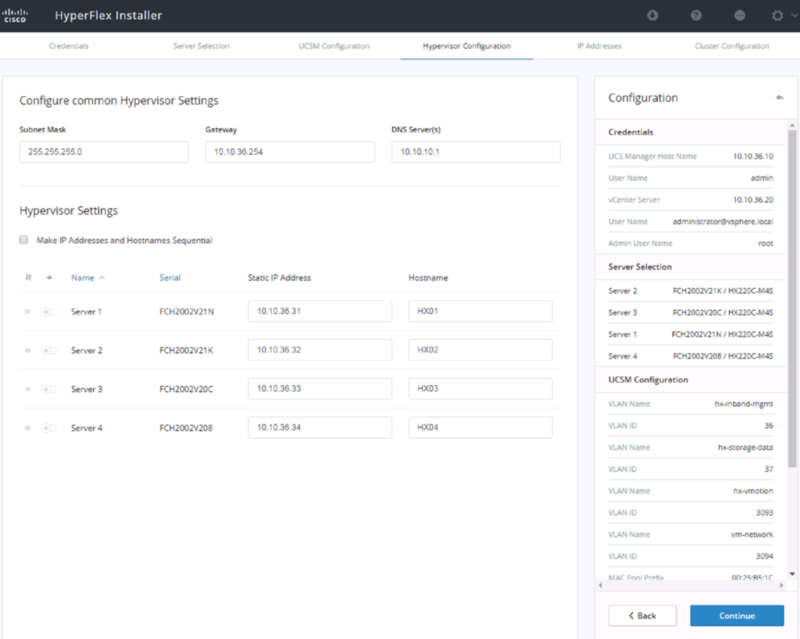 If you already got a Hyperflex Cluster, you can expand it ! Click here !